Target: Your New Favorite Bar? Would you like a beer with those reasonably priced jeans? 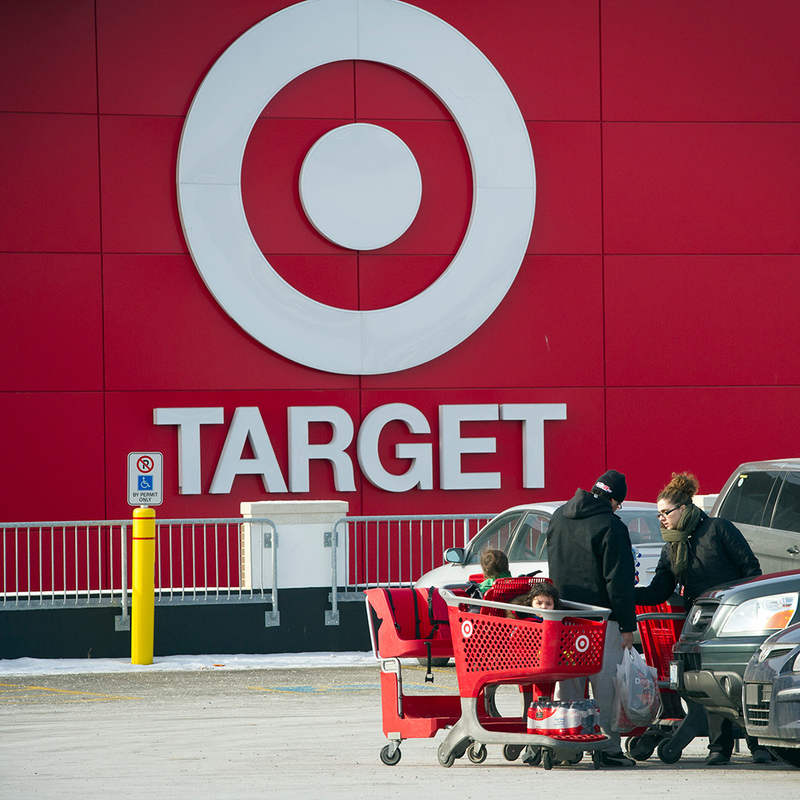 You might soon be able to have one at a Chicago Target. USA Today just confirmed with the Minneapolis-based superchain that their Streeterville store applied for and received a “consumption on premises” liquor license. A logical person would probably assume that license means there will be a café somewhere in the store that will serve beer and wine, or maybe that it will include of one of the many Starbucks that now has booze. But we like the idea of someone Expecting More, and Paying Less as they walk by the baby wipes and digital cameras with a glass of Cabernet in hand. Alas, it is probably the former and not the latter. There’s only one way to find out, though. Someone needs to bring a bottle of wine to Streeterville, start shopping and see if the guy in home furnishings tells you to leave or charges you a corkage fee. Even if the drinking is relegated to a café or coffee shop, it’s still a strong choice, at least when compared to moves made by competitors recently. Walmart brought back greeters; Target brought in beer. Advantage: Target.